Designed to fit the Micro RS4 series of cars. Direct replacement for original. 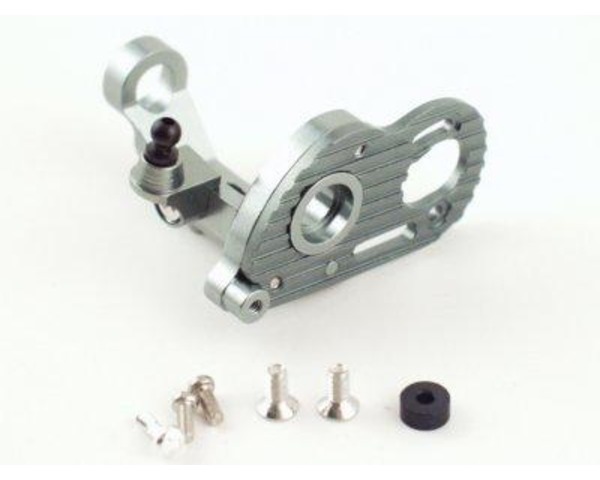 Features aluminum construction and anodized finish.